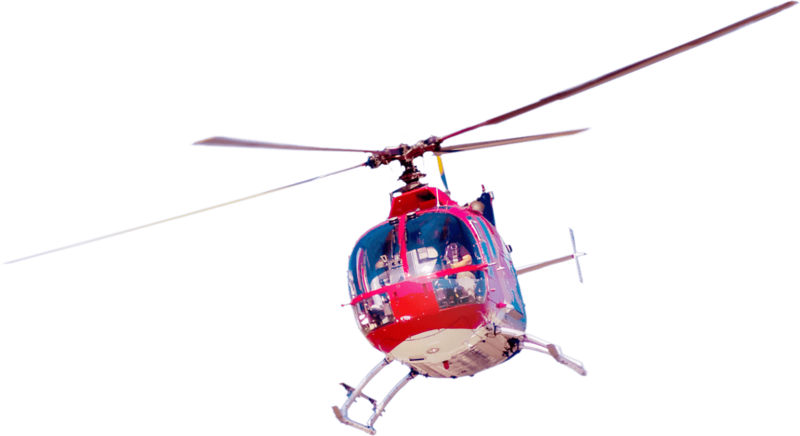 BAA Training is able to offer EASA training programs for a private or a commercial helicopter pilot licence. 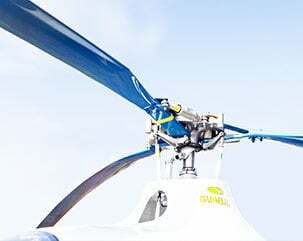 Acquire a commercial pilot licence and build up your helicopter pilot‘s career! Dreaming to fly a helicopter? 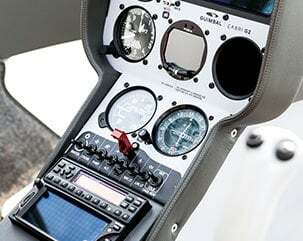 Acquire a Private Pilot Licence and fly for your own pleasure! 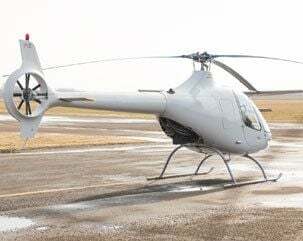 Do not waste your time, build your helicopter flight hours!